EIR at Intuitive Inventions is involved in developing web & mobile based Internet properties such as EduLinc which is a collaboration tool for college students and others. I am currently a board adviser for this company and also their interim CEO. Recently also participated as panelist on "Rethinking Entrepreneurship"​ at International Conference on Managing in Diverse Cultures hosted by Jindal Global Business School (JGBS), JGU, Sonepat, India. Here is a great rendition of what the evolution of #netneutrality” needs to be and fairness to OTTs with protections against monopoly. Applies equally to the Internet here in the US! WISH YOU ALL A HAPPY NEW YEAR 2016 ! The debate around Internet.org and the #Netneutrality is very interesting and how startup founders and ordinary citizens are engaging is very fascinating. Proud of you young India for your activism! As per an article published on NDTV titled “IIT Faculty, Startup India vs. Zukerburg’s Free Basics”,Facebook says that Free Basics (the main thrust of Internet.org) is aimed at bringing free Internet to millions of poor mobile phone users in rural areas. The package offers free news, health, and job articles from partners along with a text-only version of Facebook. Even TRAI or the Telecom Regulatory Authority of India is actively looking into this from a regulatory point of view to see that the Internet has fair access for all and content/app. developers have equal opportunity/access to deploy their products & services. Netneutrality activists say Zuckerberg’s plan violates the principle that the whole Internet should be available to all and unrestricted by any one company. They see it as a Trojan horse being used by Facebook to control access to the Internet. Content provided by Free Basics is available free to mobile phone users, but they have to pay for other content – described by critics as “differential pricing” which results in a “tiered Internet” instead of providing a level playing field that allows innovation and startups to compete with established corporations. The bottom line seems to be that some content access and apps seem to be bundled with Free basics on the Facebook branded phone which will be available free to folks in rural India. So it appears that most of the content that is already freely accessible on the Internet will be available free to the Free Basics service patrons including the text version of their app. So far it seems to be fair. The quarrel seems to be for the app developers (startups and established ones like PayTM, FlipKart and others) who may lose out to these patrons because the Facebook branded phones may not accept downloading their apps. Its a legitimate concern. context of what Facebook and their carrier cohorts like Reliance and Airtel can do to create a monopoly. 2. The carriers could prioritize Facebook traffic from Free basics (Facebook) phones on their data networks through available & new QoS (Quality of Service) mechanisms. 3. Once they acquire critical market share among the rural areas, Facebook could charge app developers to deploy or release their apps like the equivalent of Google Play Store (Android) or Apple Store (iPhone). So as long as Facebook promises this kind of openness for app developers and the carriers don’t make preferential treatment to Facebook traffic, #Netneutrality can be maintained. In the absence of this, which is very much possible depending on how Facebook plans to make revenue in this market, TRAI or any other Internet regulatory authority needs to be able to monitor this for any violations. To help TRAI, there needs to be a way to monitor this traffic! Maybe this could be good “startup” idea to develop technology similar to “network security monitoring” (deep packet inspection) of malicious traffic on the Internet. But this idea is dependent on knowledge of vendor networks (network equipment gear) that carry most of the traffic on the Internet today. It will be unfair to ban Facebook or their Indian carrier partners to provide this service subject to they NOT violating their promise in letter and spirit! Of course as we say here in America, TRUST but VERIFY! Six essential things to consider for a business plan! In light of the findings at the recently concluded iSPIRT Roundtable at Mangalore. There is nothing to get disappointed if your team did not get shortlisted. There is always a next time as long as you improve your business plan and think about how to be a market disrupt-er or your category leader. Here is something to consider for your business plan if you have already not done it. Think about a “persona” for your product or service. This means a “typical” customer who might buy your product and what they would do with it. The next thing is connecting with your customer by addressing a pain-point they may have and developing a solution for their problem with your product/service. How will your customer acquire your product? The next thing to consider would be they ways in which your customer would get your product. In the case of “software” one needs to think about perpetual “licenses” or the more recent cloud enabled offerings which are “subscription” based or mobile app downloadable formats with “freemium” & Ad enabled models. Think about a business model of how you make money off your wares and make it worthwhile for yourself and your potential investors in the future. As many would say its not enough if you have a mobile app which can be downloadable by many but a real business behind it like Uber or Ola cabs! Here think about Design Considerations like programming languages/dependencies (technology) that assures scalability of your product/service, user interface (UX design) that appeals to your customer, or ease of acquisition/use and some key assumptions that can be quickly, cheaply, effectively tested in the market. Identifying your “beachhead” market to target is “Key”! 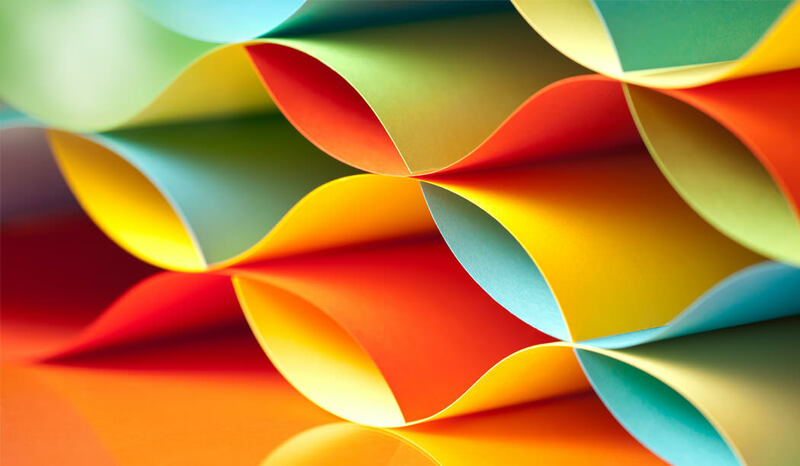 Don’t forget the importance of developing a high level product specification and modify this through the primary research and inquiry process as you go along building your product. Lastly, How do you scale your business? 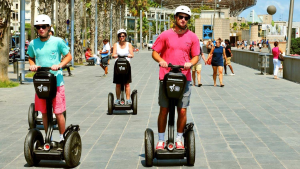 Think about if your product is a market disrupt-er as was envisioned by Segway Inc., the developers of the Human Segway Transporter, an electric vehicle with two wheels. Their plan was to make this the next “big” revolution in transportation in an urban setting. Apart from having design issues for stabilization, the product had acquisition and storage challenges to be universally adopted by many in urban areas of the US. But a little know company called “Hubway” captured the imagination of the urban residents by their modified bicycle with not only their design but also the operational model of making it easy to acquire, use and store the product. 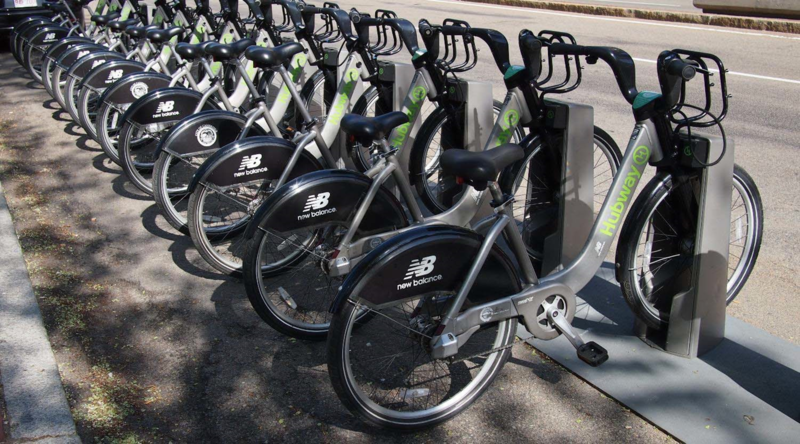 Hubway paid particular attention to storage of the device in bike racks at various locations for example in a City setting and make it easy to acquire it by just presenting a credit card in a vending machine type of access but also return it at other locations like what one would do with a rental car. This enabled them to capture significant market in the US. While doing this don’t forget to have fun and as they say “fail fast” and “pivot” often!